Thanks to those who linked up last week. There were SO many amazing links it was difficult to chose. 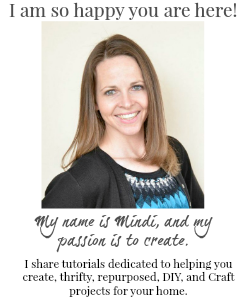 This week we chose 4 features. 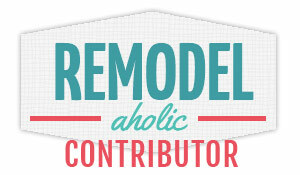 Please take a look and click through to see their great items! 1. 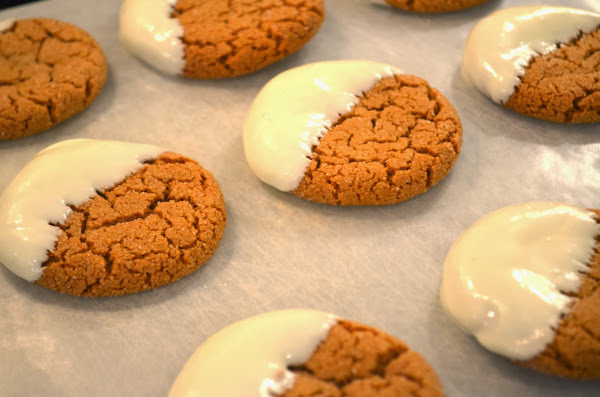 The Dinner Page blog shared there White Chocolate Dipped Ginger Cookies. I love White Chocolate anything. 2. 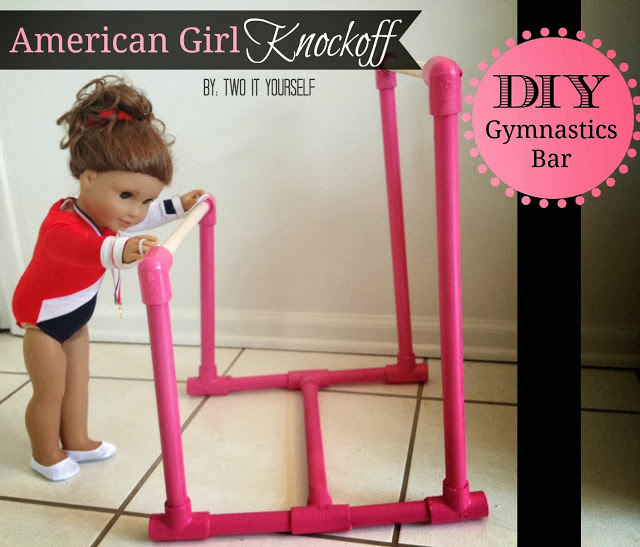 Melissa from Two It Yourself shared her DIY American Girl Gymnastics Bars. Wonderful how to instructions to make your own. 3. 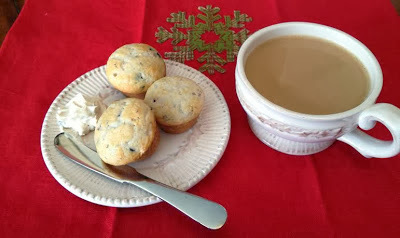 Angel from Sew Crafty Angel shared these yummy Blueberry Muffins. 4. 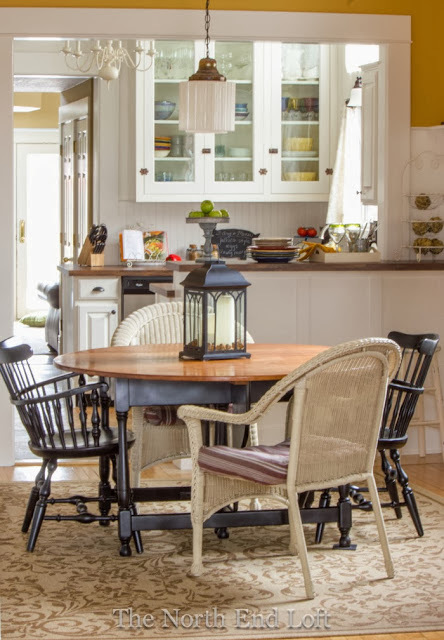 Laurel from The North End Loft shared her beautiful new kitchen. SO pretty! I'm joining you party today, and thank you for it! Thank you for featuring my new kitchen. Enjoy your weekend!